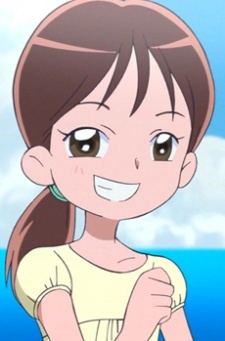 Nanami is Tsubomi's and Erika's classmate and lost her mother in a very early age. After that, she tried really hard to have a motherly image for her younger sister, Rumi. Because of that, she doesn't have time to participate in any of the school activities. Later on, she changes this habit, still taking care of her sister but also taking more care of herself as well, and enters the Fashion Club.